Is it good or well? There, their, or they're? Some people don't have to think twice about using proper English, but for the rest of us it can get tricky and confusing. Whether you're writing or speaking, it's all too easy to fall prey to simple mistakes that will represent you in a less-than-desirable light—which can potentially cost you a job or put you in an embarrassing social situation. 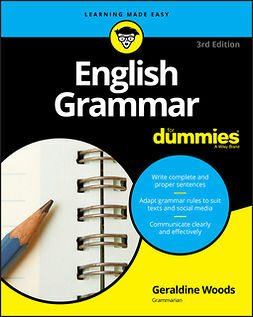 Avoiding complicated grammar rules, Basic English For Dummies sticks to the basics and makes it easy to get up and running on what you need to know to partake in successful everyday communication, no matter your audience or medium. 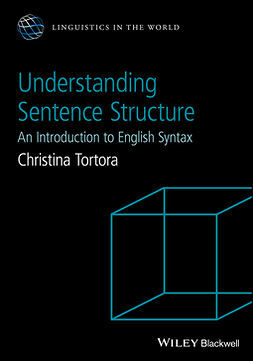 Inside, you'll find plenty of examples and exercises, guidance on how to structure sentences to make yourself easily understood, and so much more. In no time, you'll leave the 'me or I?' 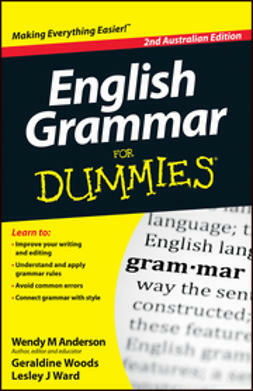 debate at the door and speak and write confidently and correctly. Plus, you'll expand your vocabulary, find the right tone and style you want to convey in your communication, and avoid common English language pitfalls. 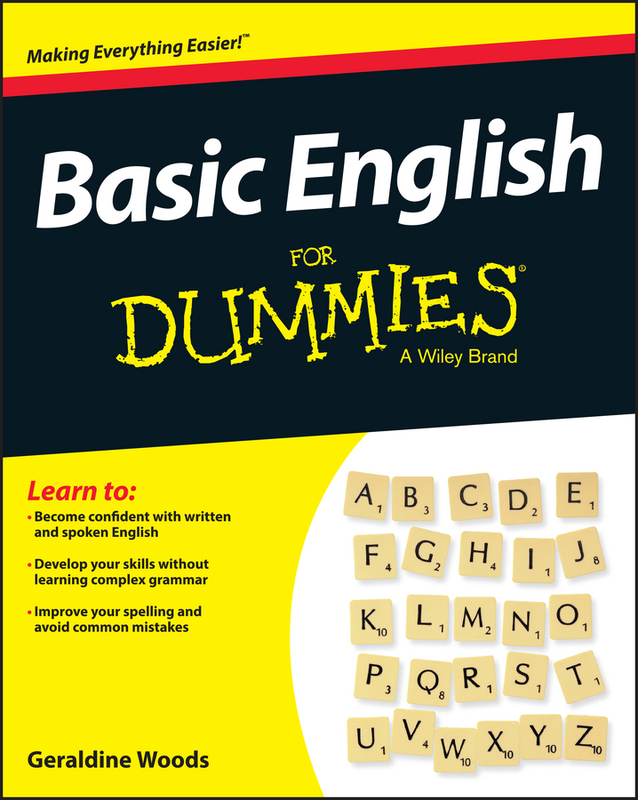 If English is your first language, but you missed or have forgotten the nuances that were taught in school, Basic English For Dummies is your go-to guide. 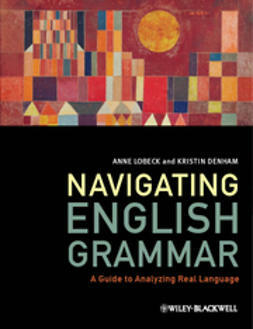 It is also ideal for those learning English as a second language.